Novartis and IBM Watson have formed a new partnership aimed at improving outcomes in advanced breast cancer. The companies will create a cognitive platform capable of using real-world data to better predict treatment effects on patients. The goal is to create software that provides better insights to oncologists, ultimately leading to more informed treatment decisions and better patient outcomes. The deal comes hot on the heels of the presentation of new data from a Novartis-sponsored Watson feasibility study at ASCO. In the study, Watson for Clinical Trial Matching reduced time required to screen patients for clinical trials by 78%. 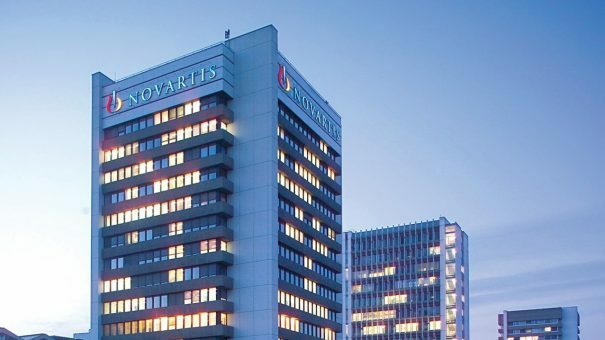 Novartis’ cancer portfolio already includes the likes of Afinitor (everolimus), Tykerb/Tyverb (lapatinib), Femara (letrozole) and the recently FDA-approved Kisqali (ribociclib). 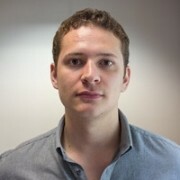 The company also has numerous breast cancer drugs in development. These include alpha-specific PI3K inhibitor BYL719 (alpelisib); an oral selective oestrogen receptor degrader, LSZ102; anti-HER3 IgG1 antibody, LJM716; and colony-stimulating factor 1 (CSF1) inhibitor, MCS110.